Only four years after the Hurricane Katrina disaster, the Saints, representing the rebuilding city of New Orleans, were the sentimental favorite of anyone who wasn't a fan of the Indianapolis Colts. 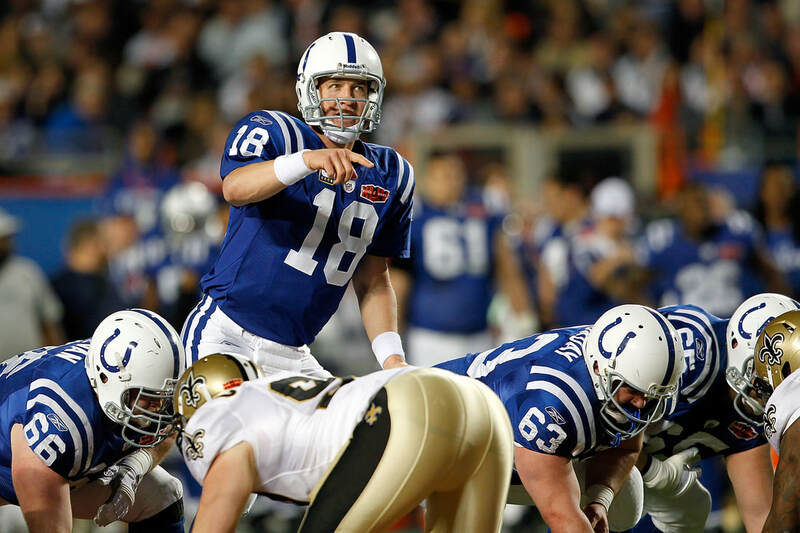 The Colts entered the contest as the bookies favorite, however, and when they went into halftime leading the Saints, 10-6, it appeared as though the more experienced Colts would confirm the odds makers right. However, as the Saints prepared to kick the ball off to start the second half, they instead opted for an onside kick - which they recovered. That play would set the tone for the rest of the second half, as they went down the field, ending the drive with a touchdown connection between quarterback, Drew Brees and receiver, Pierre Garcon, putting them in front 13-10. 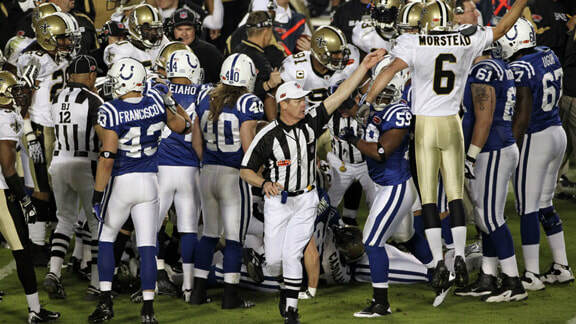 Although the Colts would answer the Saints score later in the quarter, with the Saints in turn replying with a field goal, the score stood at 17-16 in the Colts favor with fifteen minutes to play. It appeared the back-and-forth scoring would continue when Drew Brees found tight end, Jeremy Shockey with a 2-yard touchdown pass, and following a 2-point conversion, the Saints were ahead by seven, 24-17. If any play was bigger than the onside kick play to begin the second half, it was the 74-yard interception return by Tracy Porter for a touchdown, which not only stretched the Saints lead, but halted what looked to be a game-tying drive. It would prove to be the final points of the game, as the Saints won their first ever championship, 31-17. 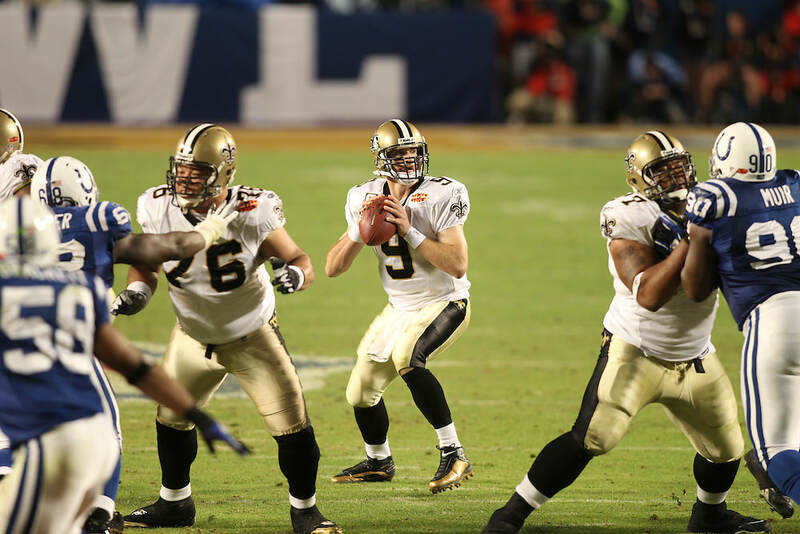 Drew Brees was voted the contest's Most Valuable Player, as he completed 32 of his 39 pass attempts for 288 yards as well as two touchdowns. 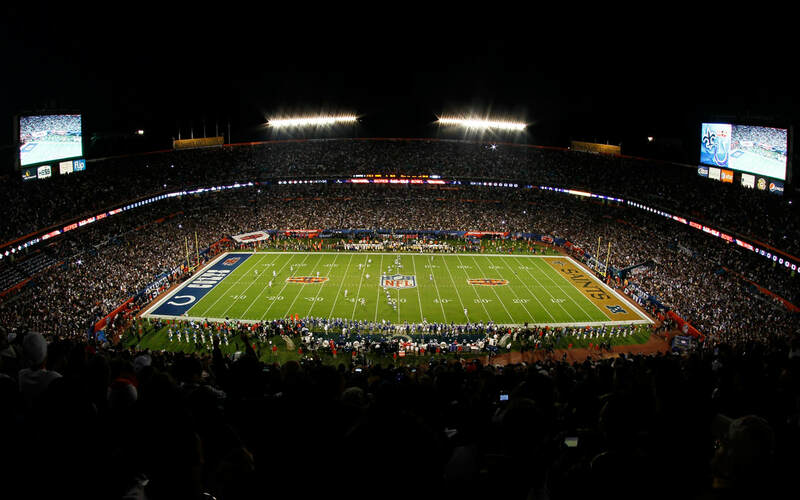 Super Bowl Bowl XLIV was the last Super Bowl to use a unique logo for the game. Beginning the following year in Super Bowl XLV, a standard logo of the Vince Lombardi Trophy over the stadium the game is to be played in was used. ​​​Played under the roof of the wonder that is Cowboys Stadium, the forty-fifth Super Bowl featured two of the NFL's most storied franchises in the Green Bay Packers and the Pittsburgh Steelers battled it out in an unusually cold south Texas.